commemorate a family member, friend, or in memory of a loved one. All donations will support the Friends of Greenwood Public Library's Imagine the Future campaign which will update aging areas of our facility and create relevant and beautiful spaces for our community. 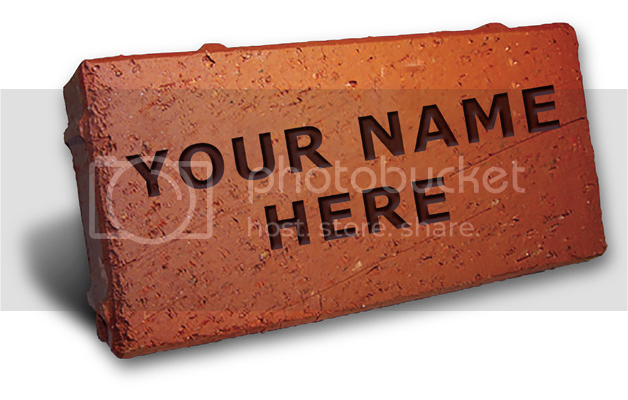 Either stop by GPL for an order form, or purchase a brick online by clicking here.